Our farm has been in the family since 1970. Over the past 25 years, 2 ponds have been built, field windbreaks and nearly 20 acres of prairie established, and several small buildings including a cabin and workshop have been built. We began planting Christmas trees in 2007. Finally in 2013 we had the great fortune to be able to move back to the farm. Now in 2014 we will open for our first year of Christmas tree sales. 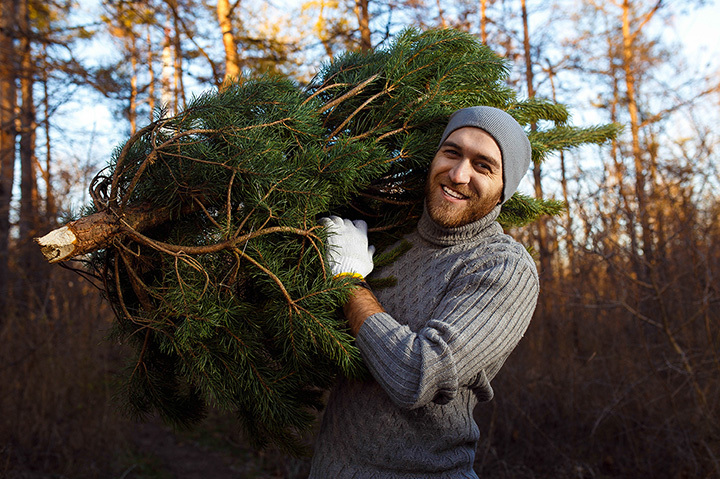 We welcome you to visit, choose and cut your Christmas tree, as well as select wreaths, and other greens for decorating your home. There will be a fire going with hot chocolate, coffee and cookies in the cabin to warm you up. We look forward to seeing you soon!